WiFi SPARK is shortlisted for Rail Business Awards 2018! Back to Blog Listings / WiFi SPARK is shortlisted for Rail Business Awards 2018! 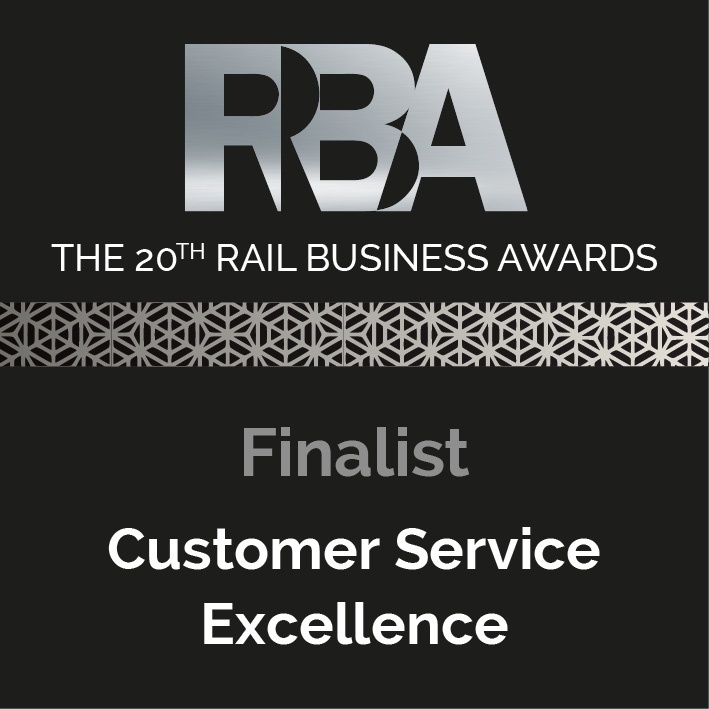 WiFi SPARK, together with Icomera and Chiltern Railways, has been shortlisted for the prestigious Rail Business Awards in the category for Customer Service Excellence for their Continuously Connected Passenger Journey across the Chiltern Railways estate. Chiltern Railways, WiFi SPARK and Icomera are contributing to the future age of a Digital Railway while enhancing the everyday customer service experience of passengers through the use of exciting and innovative technology which is delivering products, services and solutions that offer tangible benefits to the industry and its passengers. Chiltern Railways offers their passengers free WiFi that is seamless, enabling users to be continuously connected during their whole journey, from station to train and train to station. WiFi SPARK and Icomera delivered this by both collaborating completely and openly, and using their advanced skill sets to create the technical solution for the Continuously Connected Passenger Journey. Both WiFi SPARK and Icomera adapted their WiFi service so that passengers can roam between the station and train, keeping their devices are continuously connected to the WiFi. The Chiltern Railways network is the first railway company in the UK to offer a continuously connected passenger journey. Chiltern Railways, WiFi SPARK and Icomera are proud to have delivered this first for the rail industry enabling passengers to experience an optimal Wi-Fi connection throughout their journey, and are thrilled to be a finalist in these coveted awards. For more information on the continuously connected passenger journey, please read the Chiltern Railways case study here.